How many stars do you give Stippling Brush by Real Techniques? Real Techniques Stippling Brush is available to buy at lookfantastic, HQhair.com, Fragrance Direct, Boots.com, and Beauty Expert. Cant rate this brush enough! Perfecg for layering foundation, alsoca little tip - rotate the brush gently in small circles then finish off with a beauty blender for flawless look. Lickle-Boo, Amestarz and Cmorton23 and 1 others like this. I finally opened mine up because my regular foundation brush was still damp from being washed! Upon opening, I didn't think it was anything special, but actually, it's brilliant to use with liquid foundations. I used my brush to build up light layers of foundation to achieve a full coverage look, and the brush gave an airbrushed and flawless, non cakey finish everytime! I haven't tried it with blushers / bronzers yet, but will do so soon. The only downside was that it didn't work as well with my stick foundation, but for the price, I can get over that! Great brush i got this in one of their limited berlin( i think its called) edition. Its gives a brilliant flawless finish woth foundation but i particularly like using it for bronzer and blusher. I am in my mid 20's with combination, light tone skin and green eyes. My hair is dark brown, oily with fine texture. I love this brush! 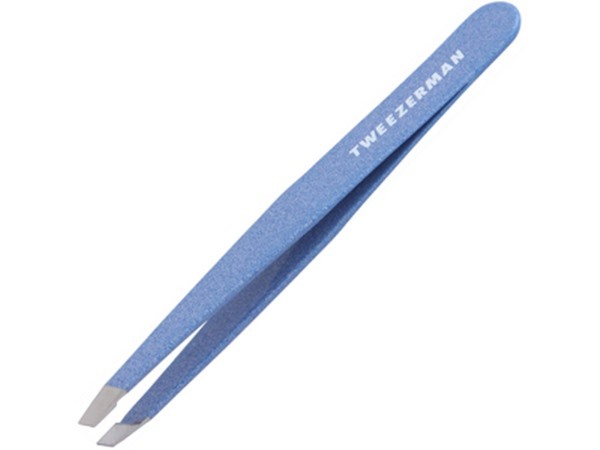 It gives a flawless finish, great quality and texture, and theyre easy to clean! Highly recommend and will 100% buy again! I use this to blend out my foundation and it's amazing! Doesn't leave any streaks and makes make up looking natural and flawless. Washes well, and dries quickly. Also very cheap! 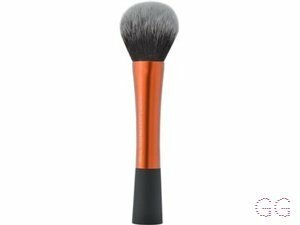 I love this brush, when used with a liquid foundation it gives you a natural coverage no matter how thick the foundation is. Highly recommend!! I am in my late teens/early 20's with combination, tanned tone skin and brown eyes. My hair is dark brown, combination with normal texture. Great for light foundation or for blush. Makes it really easy to build up coverage but my brush has had a few issues with shedding fibres. I got given this brush by glamgeek as a freebie and i couldn't ask for a brush better.I often find that my foundation brushes can leave line on my face and this brush is perfect for getting rid of those to make my skin look flawless. Good for building up foundation in areas that need more coverage. Easily cleaned, doesn't build up too much product in it and the bristles are so soft. I use this after applying my foundation just by lightly buffing the foundation on my skin to give it that flawless airbrushed finish. Love all Real Techniques brushes. And the videos Pixiwoo posts show you how to use each one correctly. I am in my late 20's/early 30's with normal, tanned tone skin and brown eyes. My hair is dark brown, combination with normal texture. I love all the other real technique brushes I have but couldn't seem to get on with this one. I tried using it with my revlon colour stay foundation and it made it go all streaky. I think it might be where the foundation is very thin. I'm going to try it with a slighter thicker foundation to see if that helps. I am in my late teens/early 20's with oily, light tone skin and blue eyes. My hair is medium brown, combination with normal texture. I bought this a few months after I bought the real techniques core collection and I love it just as much as the core collection. 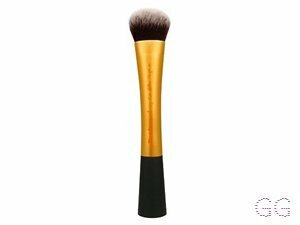 I use this brush to apply foundation and blend. This brush provides great coverage of any blemishes and gives a flawless finish. Real technique brushes are amazing quality and last a really long time. They are also super easy to wash and they dry very quickly too. 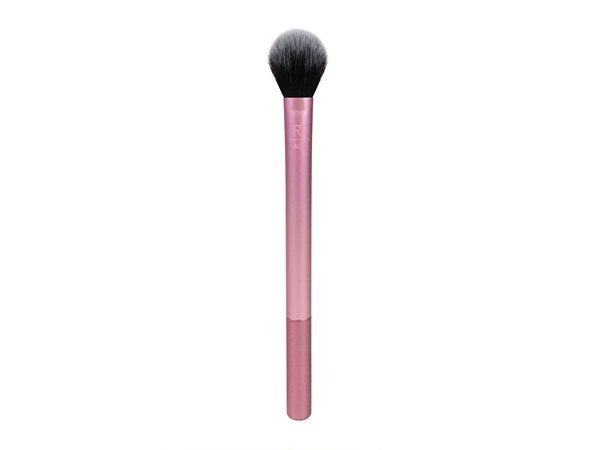 Love this brush, this was first technique brush I tried and I instantly fell in love to the point that I expanded my collection, the brush is soft and worth the buy, gives a lovely flawless finish and washes really well to. I love stippling brushes for applying foundation. 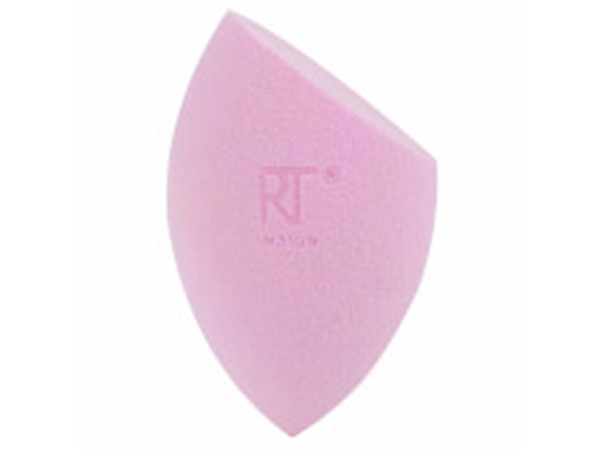 This leaves a flawless even finish and it does a good job hiding imperfections and blurring blemishes. Absolutely love this brush! Had it for months and the bristles are still soft and none have fallen out. Would recommend this to anyone! Absolutely in love with this brush. I've had it for months, none of the bristles have fallen out and it still has the same effect of when it was brand new. I use this to apply my foundation and I wouldn't use anything else. It gives a beautiful flawless finish and I'd buy it again and again. I am in my late teens/early 20's with dry, light tone skin and blue eyes. My hair is dark brown, normal with normal texture. This product was fine until it completely fell apart after only having it 4 months. All the bristles started falling out in clumps. I found when it was working, it still left lines in my makeup and I had to rub it in with my fingers to smooth it over. But it is useful to have in your beauty bag as it did have its uses when it was working. I am in my late teens with oily, fair tone skin and blue eyes. My hair is medium brown, normal with normal texture. It was okay until it fell apart after 3 months! The ends came out then the whole bristle bit fell out! Even with stippling I still had to use my fingers to rub it in! I am in my late teens/early 20's with sensitive, fair tone skin and blue eyes. My hair is medium brown, combination with normal texture. I am in my late teens/early 20's with acne/problem, light tone skin and hazel eyes. My hair is blonde, normal with normal texture. One step up from a foundation brush, this can give you a fairly natural look if you use it right. Personally I much prefer sponges and find this a chore to use. I am in my late teens/early 20's with dry, fair tone skin and hazel eyes. My hair is dark brown, dry with coarse texture.